Paul and Marcy Erwin open the first Primrose in Marietta, GA and make education the center of our curriculum when "all-play" is the accepted norm. Primrose awards first franchise in Georgia and launches the educational childcare franchise concept. We set standards high. 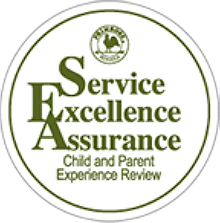 And, to maintain them, we create an internal review process called the Service Excellence Assurance. Primrose® becomes the first educational child care company to receive accreditation from the Commission on International and Trans-Regional Accreditation (CITA) and the Southern Association of Colleges and Schools (SACS CASI) Council on Accreditation and School Improvement, two prestigious associations recognized as the gold standard in evaluating high schools, colleges and universities. We introduce our Balanced Learning® curriculum, which aligns with leading early childhood education philosophies, research and best practices. Celebrating 20-years of learning fun! We continue to innovate. Primrose is the first to integrate the use of wireless laptops into preschool and pre-K curriculum for teacher and student use. To facilitate infant and young toddler communication and language development, we add a sign language program. 24 new Primrose Schools open in one year – a new record! The Primrose Children’s Foundation® is launched to enable schools to make a greater impact on the needs of underserved children in their communities. We establish our partnership with Reach Out and Read® by donating $100,000 to support the integration of literacy into pediatric care facilities. 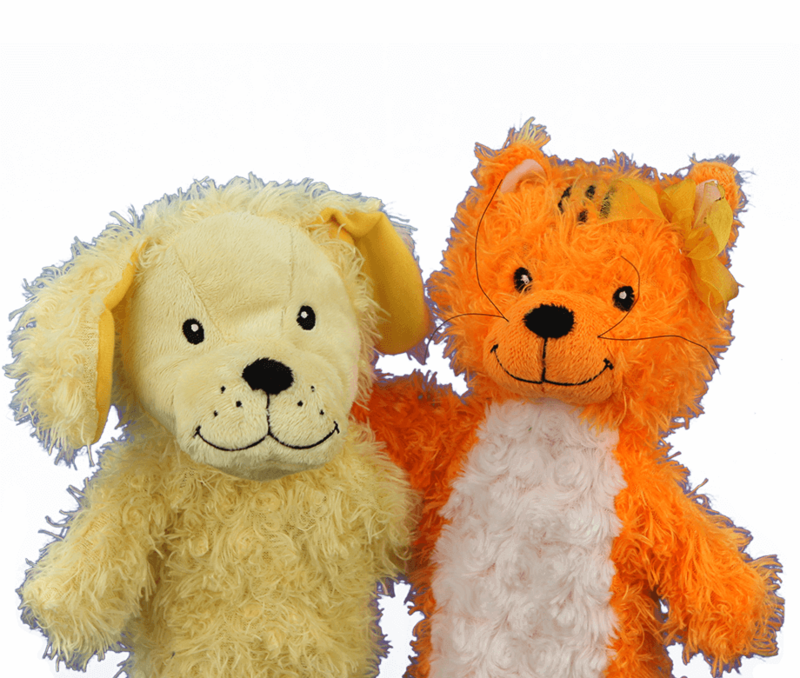 Children learn languages most easily before age five, so we introduce our Spanish language curriculum Mucho Mundo®. 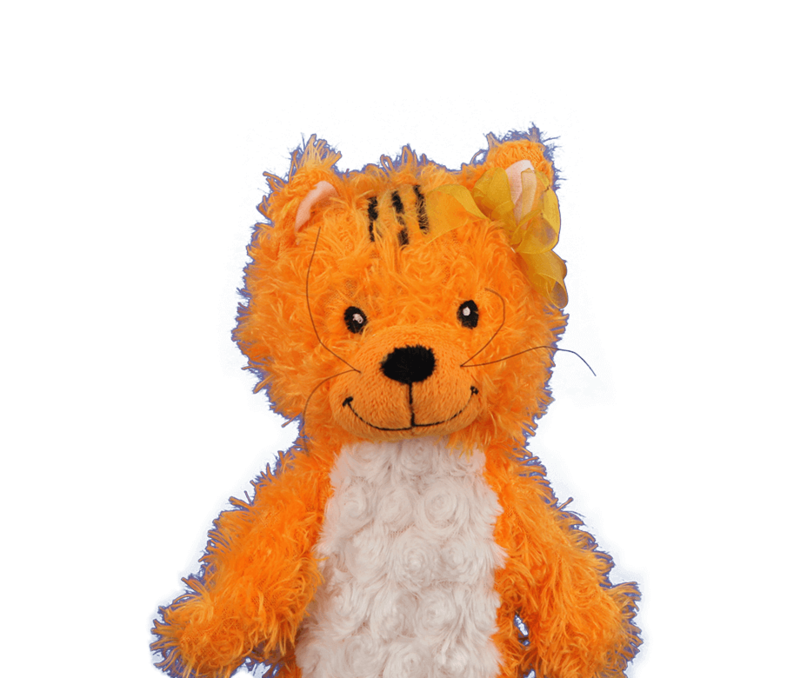 KIDWARE® software programs are introduced in preschool and pre-K classrooms to provide online extensions for learning activities and experiences. With 176 schools in our system, we celebrate our 25th anniversary! We form the Education Advisory Board, a team of leading early childhood experts, who advise us on current research and trends in high-quality early childhood. Primrose expands our national support center campus with a 22,000 square foot Primrose School of Education. Now Primrose Franchise Owners and school management teams from across the country can come together for training and development. The Primrose system expands to more than 220 schools in 30 U.S. markets across 15 states. We partner with The Music Class® to introduce our proprietary Rhythm and Notes® music program. AdvancED® selects Primrose to partner with them in developing and piloting the new Standards for Quality Early Learning Schools. 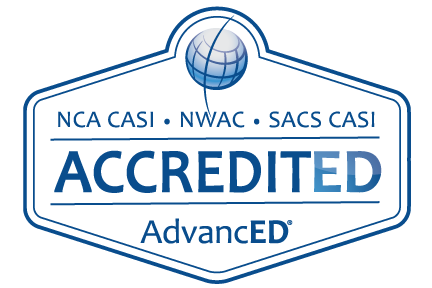 And, we become the first early education company to earn AdvancED Corporation Systems Accreditation under these new standards. We launch a national partnership with Save the Children® in a multi-year initiative that promotes early literacy, child sponsorship and protection for at-risk children in North America. We name our Corporate Social Responsibility commitment Primrose Promise™ and integrate it throughout our organization, including our children and families. We’re coast-to-coast! We open schools for the first time in Pleasanton, California and Boston, Massachusetts. FranchiseGrade.com names Primrose Schools as the leader in Franchisee Satisfaction in the Children's sector. We did it! Families, students and staff of local Primrose schools raise a record- breaking $500,000 for charities during Spring Fling events. A portion is donated to the Primrose Children’s Foundation, which is used to support Save the Children and Reach Out and Read. Primrose marks the opening of its 300th school in Brookhaven, GA.
Our Primrose Promise℠ corporate social responsibility program raises $622,500 for local and national children’s charities. Primrose forges partnerships with ZERO TO THREE® and the World Forum Foundation™. We incorporate the latest early learning research into our curriculum and launch an exclusive STEAM integrated Balanced Learning® approach that guides our early learning experiences for children. We celebrate our 35th anniversary and launched Primrose on Premise℠, a new business segment adjacent to our core business and line focused exclusively on employer-sponsored child care. Entrepreneur ranks Primrose Schools the no. 1 child care franchise on its Franchise 500 list. Primrose expands the national footprint to more than 375 schools in 29 states, serving more than 54,000 children and families. We not only nurture collaboration, we model it. Working together toward a common goal is something we practice every day at Primrose Schools. We foster meaningful relationships with families, school staff and the community to help optimize each child’s learning and growth. We call it 360 Parenting® for Children. Safety and security are top priorities for you, and they are for us too. We implement a consistent Safe School Plan at every Primrose School to keep children safe and parents well-informed in the event of an emergency. Our new Primrose 360Connect™ email delivers daily peace of mind and engagement in your child’s learning experience. As a Primrose parent, you’ll receive an update on your child’s activities, naps, meals and milestones. We also post photos so you can see what a great day your child is having. For more than 30 years, Primrose Schools has partnered with parents, children, staff and the communities we serve to make a difference in the lives of children. We believe that every child represents the promise of a better tomorrow and we are committed to making a difference for all of America’s children—especially those at greatest risk. We call this the Primrose Promise™. Our partnership with Save the Children advocates for early literacy, child sponsorship and protection for children in underserved communities in North America. Our children also make meaningful connections with pen pals as part of the U.S Sponsorship program. Primrose School Franchise Owners, School Leadership Teams and school staff, and Primrose National Support Team, are mutually dedicated to delivering service excellence and the highest standards of safety, health, education, and, of course, hugs! Our quality assurance and continuous improvement processes help foster a safe and consistent experience for children and families. In 1998, Primrose Schools became the first early childhood education organization to earn national accreditation from AdvancED. In 2012, Primrose Schools was the first education organization to earn Corporation Systems Accreditation through AdvancED. AdvancED is a 100-year-old non-profit made up of the largest community of education professionals in the world. They conduct rigorous, on-site external reviews of pre-K-12 schools and school systems to ensure that all learners realize their full potential.